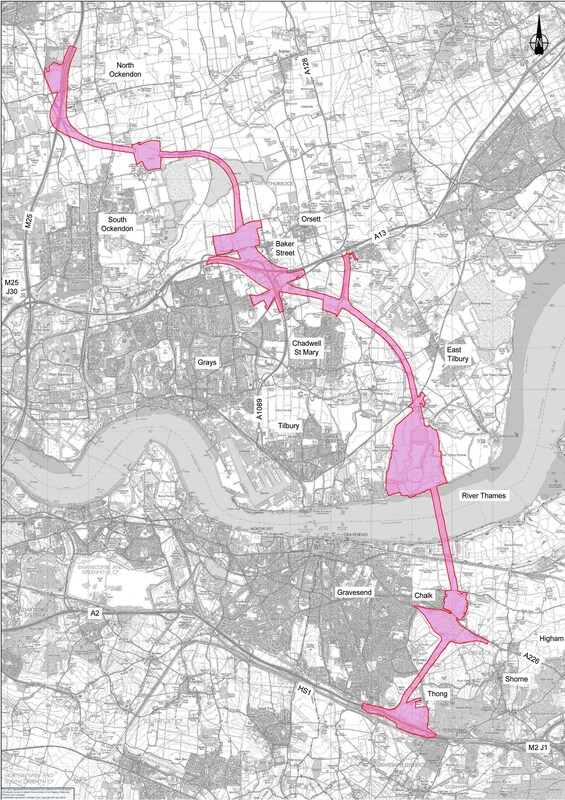 Below are the red line maps covering the whole area, and also zoomed in to show more detail on each area from the Thames through to the M25. 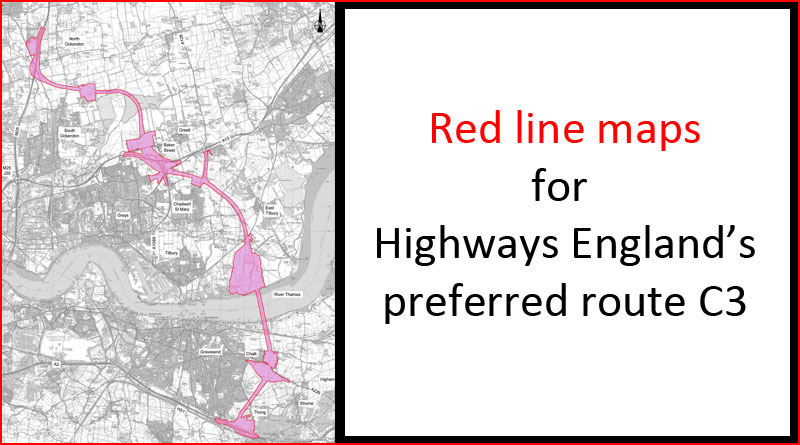 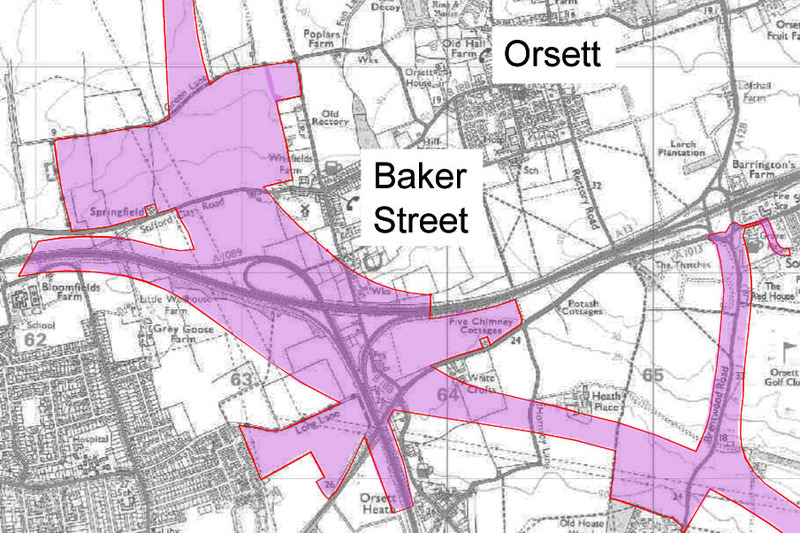 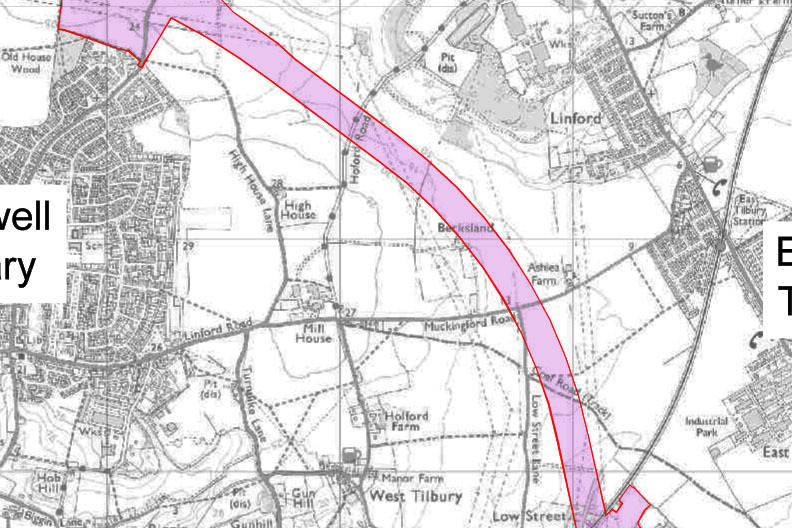 These red lines show the areas that Highways England will use for the proposed route C3. 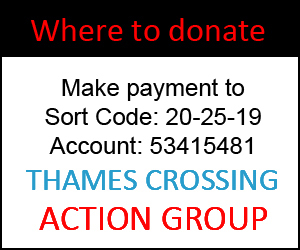 It may be for the actual road, or it could also be areas needed whilst the road is built for things like concrete mixing, storing equipment that is used for construction etc. 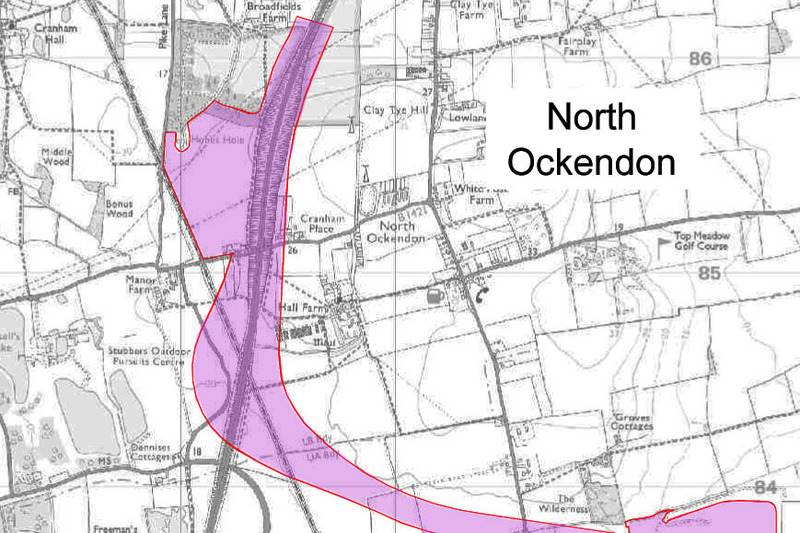 The areas that are being used like this during construction would be later sold, once the road is complete. 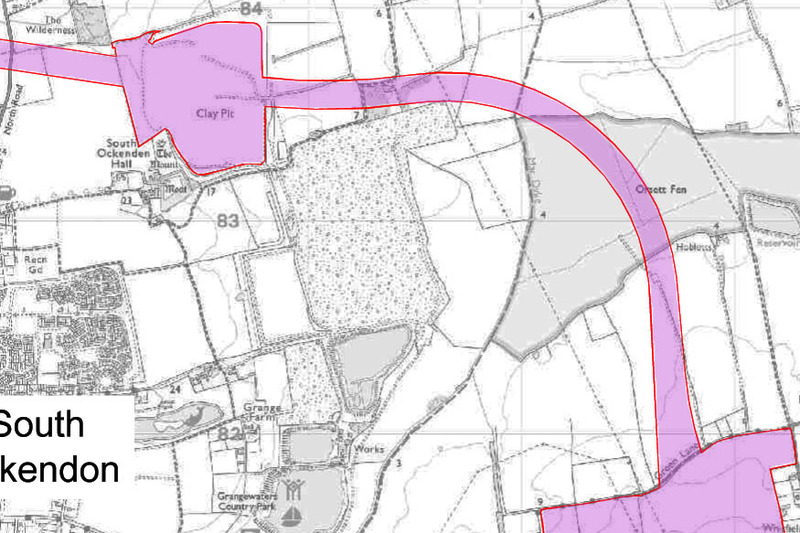 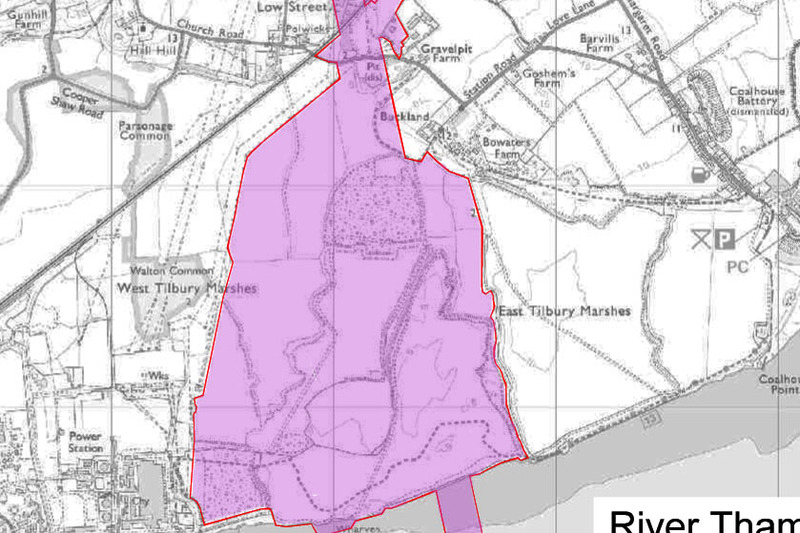 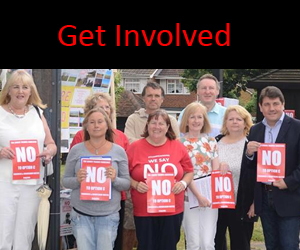 If you are in the Red Line area you may wish to also view our page about Blight and Discretionary Purchase and/or contact Highways England or a lawyer for further clarification.